We look to innovation to provide superior products. 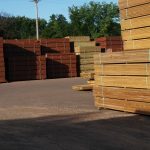 We are known for producing the highest quality pressure treated wood products that meet the needs of an ever changing building environment. 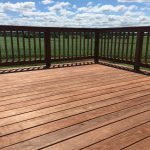 MicroPro MCA Brown Treated Wood Products from Northern Crossarm provide beautiful, rich, natural wood tones. 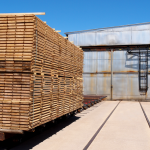 Kiln Dried After Treatment, or KDAT is a process that removes excess moisture from lumber, minimizing the tendencies of wood to shrink, cup and warp. Uniquely designed in-house for superior stability while stress relief cuts help maintain a smooth, even surface. 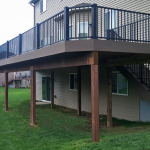 Our post and beam kits are constructed with quality materials and advanced, innovative design. 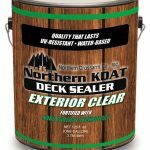 Protects appearance and enhances the performance of pressure treated wood, protecting against water and more. 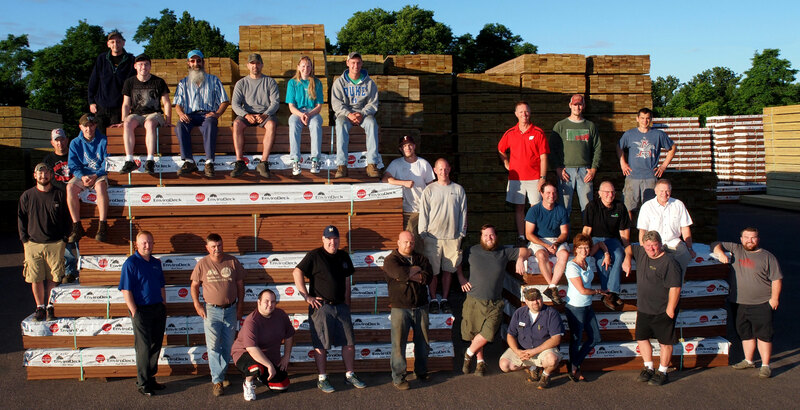 When Joseph Bischel founded Northern Crossarm Co. Inc. in 1922, it is doubtful he ever expected his company to grow from a one man manufacturing firm into one of the leading wood treating companies in the Great Lake States area. Today Joe Bischel’s company is owned and operated by his grandson Pat Bischel. The principles founded by Joseph Bischel in the mid 1920s of honest, hard work, integrity and willingness to serve are the cornerstone of the company’s foundation. Together with the contributions of its dedicated employees, Northern Crossarm Company exemplifies what it means to be a leader in the industry. Copyright © 2018 Northern Crossarm. All rights reserved - Website Design by Element212.